XKLRADIO.com presents XKLTURNT volume 15, giving you the latest of Hip Hop & R&B in 2018, second TURNT mix of the year by DJ PAT XKLusive. XKLTURNT Volume Fourteen is the latest and pre-summer mix of 2017, featuring the Playboi Carti, Migos, Future, Cali Hendrix, and more, brought to you by DJ PAT XKLusive. 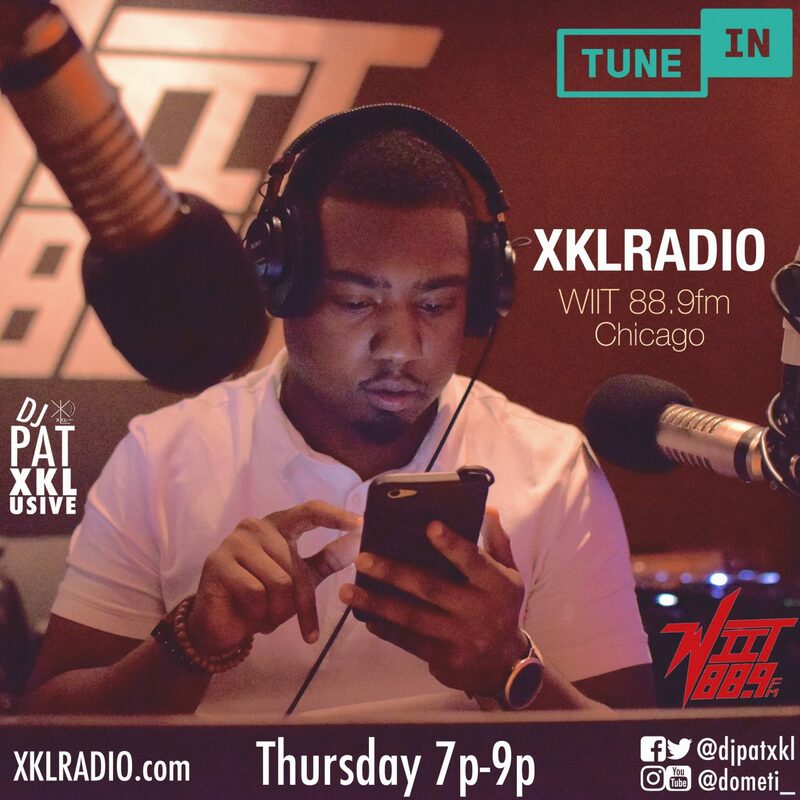 Follow @djpatxkl via Twitter/Instagram. XKLTURNT Volume Twelve features the latest xklusives of 2016, before the New Year. Brought to you by DJ PAT XKLusive @djpatxkl via Instagram/Twitter. Listen to this and more atXKLRadio.com.